We make things and we make things happen. Classic Coachworks is an Australian-owned engineering and manufacturing business. Based in the southern suburbs of Mortdale, we have local knowledge and national reach. Our team can make almost anything and if we can't do it ourselves, we have the networks to get it done. 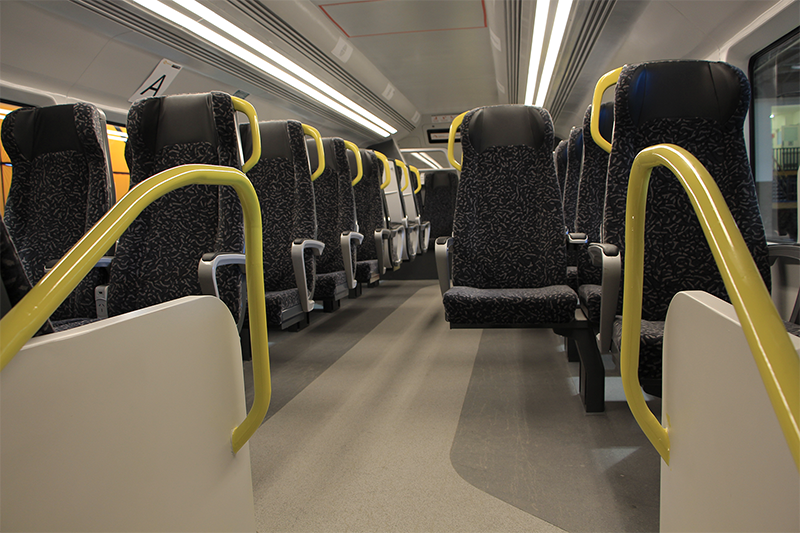 Classic Coachworks designs and manufacturers leading-edge interior products and provides services including assembly and ongoing support to the rail, aerospace, bus, motor, marine, defense and other transport industries. 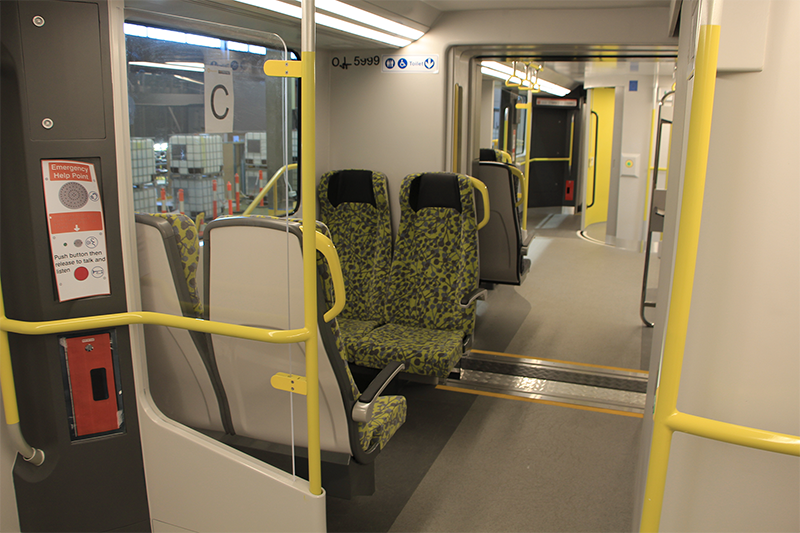 Our services include designing and prototyping interiors, trimming products and frames and we have extensive knowledge of industrial fabrics and composites. We invest in research and development to ensure we are implementing state of the art technology to achieve uniformity, accuracy and superior quality. 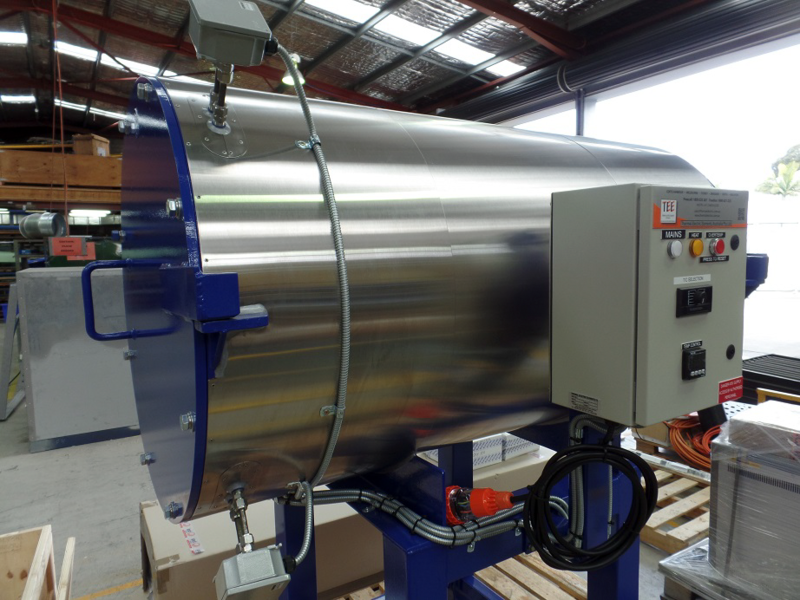 We provide trimming services and manufacture products including industrial fabrics, composites and metals for Australian and international industries. From the Cradle to the Grave Fleet Support. We provide refurbishment services, project management and life-cycle fleet support to assist our clients in getting on with business. We believe passionately in Australian manufacturing and wherever possible we source and manufacture locally. 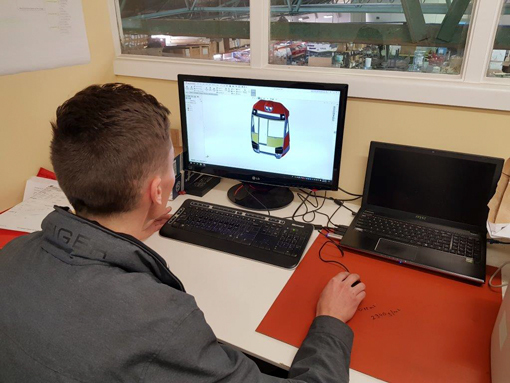 Classic Coachworks also partners with local Australian universities, including paid internships to students of the University of NSW, Sydney University and the University Western Sydney, to train our next generation of engineers. 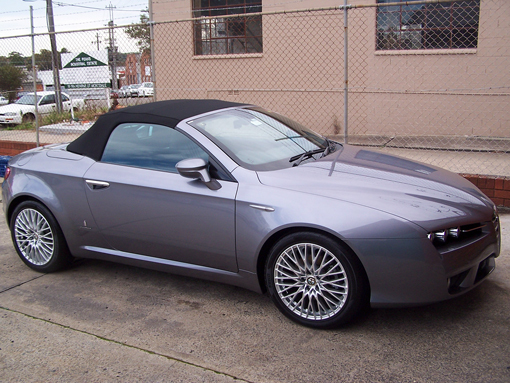 Classic Coachworks is the only manufacturer of soft tops for the automotive industry in Australia. Please contact us for your make and model. Our engineers have vast experience in aerospace and the transportation sectors. We are committed to innovation with Research and Development currently comprising 13% of our total turnover. We want to help you to achieve your goals.